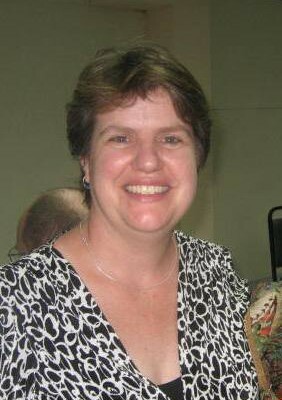 Margi Clarke is a strategy consultant, trainer and facilitator who brings sensitivity and practical tools to complex organizational issues. She has experience working with small and large community-based organizations and social enterprise businesses in low-income, multi-ethnic communities. Her background includes immigrant organizing, cooperative economic development, environmental justice and affordable housing. She is bilingual in English and Spanish. Margi’s consulting practice focuses on strategic planning for groups and alliances; strategy development/program development; board/executive leadership coaching; and personnel and financial management practices that promote social justice values. Margi also serves as Business Manager for RoadMap. Margi lives in Berkeley, CA. 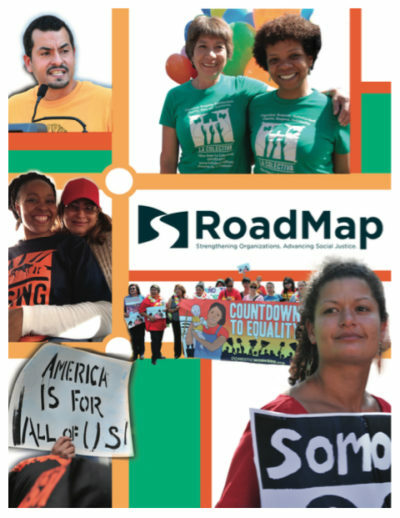 Her RoadMap clients include United We Dream, and the Climate Justice Alliance.